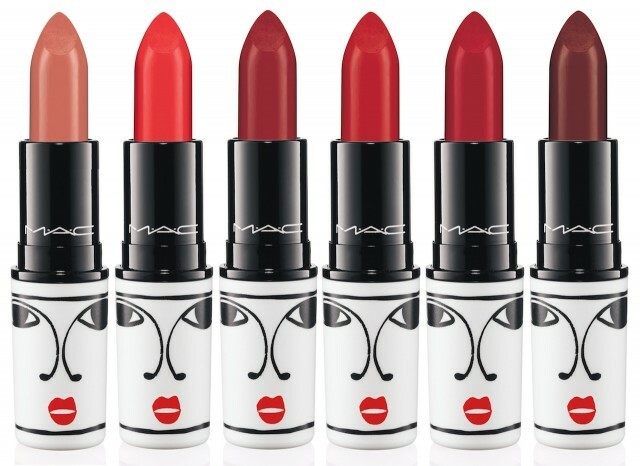 The colors look pretty, I may just pop into my neighborhood Mac boutique to check out Tenor Red and Opera Red, Tenor Red is a true red and it’s matte. Opera Red is described as being a dark red and might be a bit glossy. There are other shades, let me know if you see them first. These reds are all a really nice shade! Yes, they are. I’ll check them out when I’m in the hood. You splurged, I’m just so picky these days as I used to have every shade under the sun.